Dry, medium+ acidity, medium+ tannins, medium+ alcohol, full body, medium+ flavour intensity. Finish: Long finish, pepper, integrated oak, waves of dark fruits for a good 15-20 seconds. A great wine from the legendary Australian wine maker – John Duval, and Eligo being their flagship wine. Decanted for 1.5 hours. Fully developed, with some structure to hold onto its prime for at least 2-4 more years, would highly recommend drinking in the near future if you still have a bottle. The nose is rather intense, showing a great balance of fruit, matured notes, and the classic peppery spice. 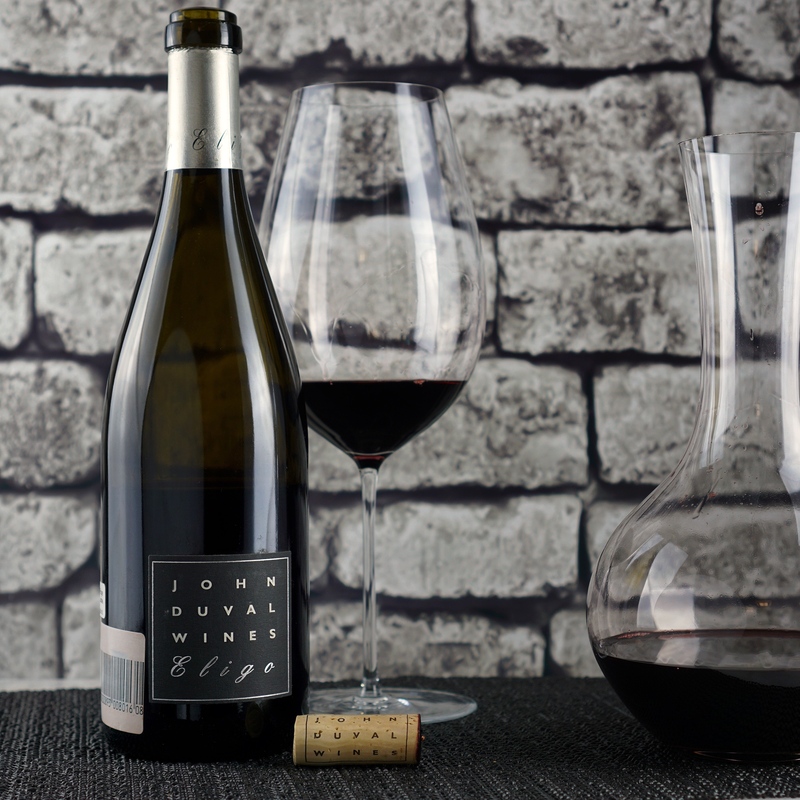 On the palate, abundant of mellow black fruits, liquorice, and pepper, with a touch of saltiness, followed by a long finish that lingers for 15-20 seconds. This is a very good wine, riding right on its prime. Although not as complex as a I thought it would been, the wine as a whole is well composed, from the nose, flavour, mouthfeel, and finish. 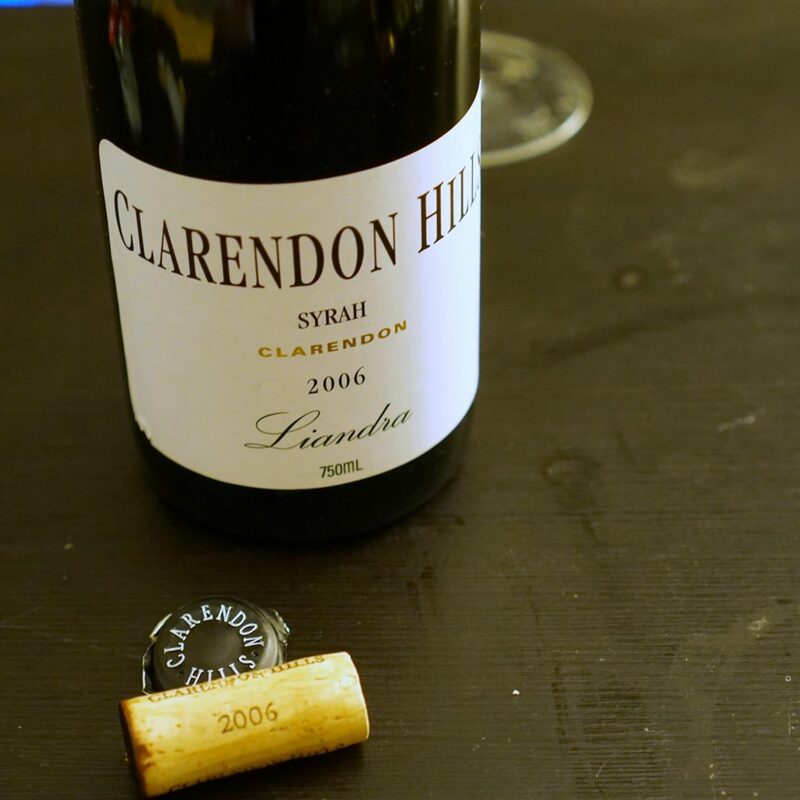 Not the typical fruit bomb of Barossa, but shows a nice balance of power and elegance. 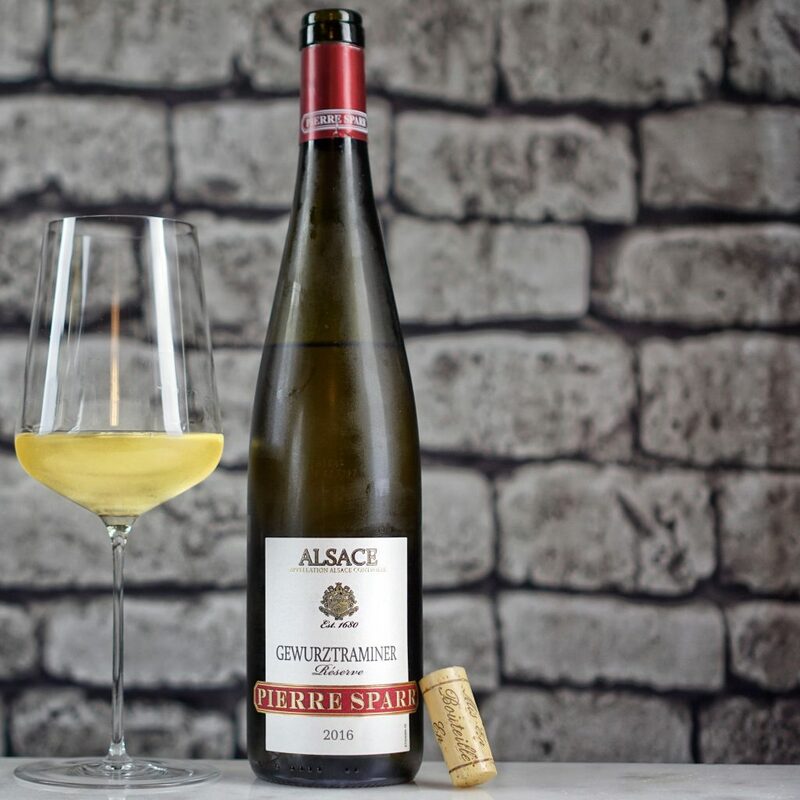 A rather textbook example of Alsace Gewurztraminer. The usual aromatic nose of rose pedal, lychee is definitely present, with orange flower water, light honey, and faint suggestion of green tea on the back end. The palate is off-dry, and simple, could do with more acidity, fresh notes of citrus and minerals all the way to the finish. I would drink this within a year or two. I rather nice Bordeaux at this price point, showing signs of maturity, but still have the structure to live on and further develop. The nose is very generous, potpourri, smoke, dark fruits, with a nice integrated oak aroma weaving in and out. Drinking very well now, similar to the nose on the palate, with a nice touch of tobacco giving it extra complexity, followed by a long, drying finish. Perfect paring to a nice prime rib roast. Drink now, or hold for 3-5 more years. Colour: Dark purple core, lighter on the rim. Nose: Ripe black fruits (blueberry, blackberry, plum, blackcurrant jam), chocolate, raisin, bacon fat, touch of herbal, spice. Palate: Full bodied, medium acidity, medium well-integrated smooth tannins. Plum, blackberry, metallic (iron), vanilla, clove, pepper. Finish: Long finish, lingering metallic and spicy notes. Well-integrated alcohol. The wine is showing very well, all the components fully integrated with one and other. The nose was very intense, with concentrated black fruits, chocolate, raisin, bacon fat, a touch of herbal tone that I associate with aged Syrah/Shiraz, and touch of pepper. The nose overall is very balanced, allowing each component to shine through the waves of black fruits, showing a great deal of complexity. Moving onto the taste, a wonderfully aged, full bodied Syrah. Despite the 16% alcohol, it is very well integrated, drinking more like a 14-14.5%. 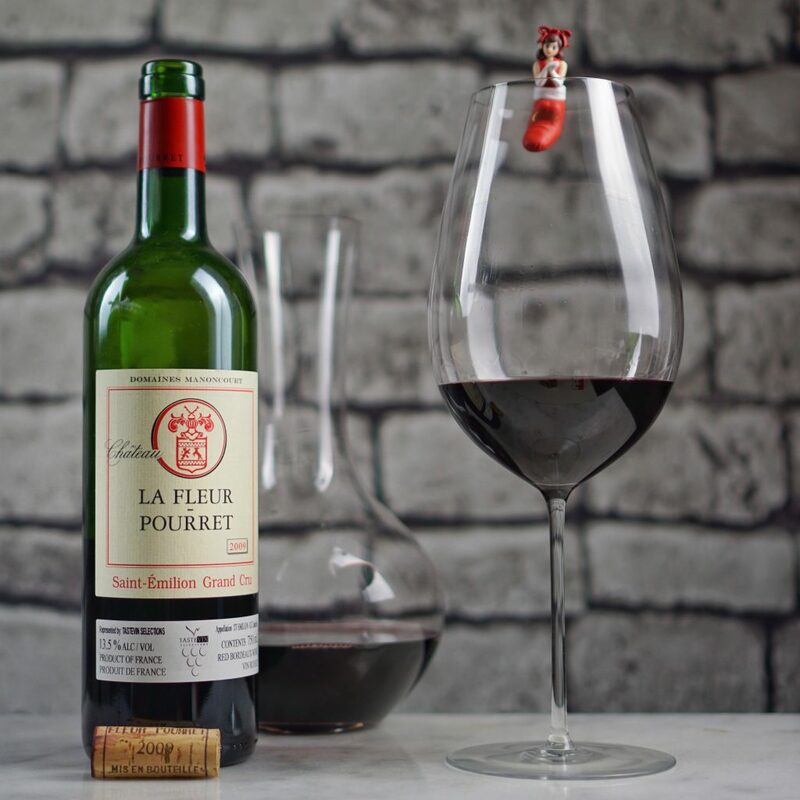 Aside from the abundance of black fruits, there is this metallic, iron note showing throughout the palate, with a touch of vanilla, clove, and pepper forming a long and lingering finish. This is a very good wine, with some unusual note going on (the metallic note on the palate), overall a very pleasant tasting experience. The wine is ready, drink before 2020. Nose: Honey, peach, melon, stone, grass, white flower, light citrus, touch of oak. Palate: Dry, medium+ body, medium acidity. Melon, citrus, mineral, honey. Finish: Long finish, crushed stone, salt, faint nuts. First time having a wine from Saint-Veran, and it was a pleasant surprise. The wine throughout gives me a very rounded impression. The nose was youthful, but rather complex, showing various concentrated stone fruits and touch of floral and grassiness, alongside a touch of oak. It feels very rounded on the palate, but falls short on complexity, wouldn’t describe it as elegant either, just rather simple. Followed by a mineral driven finish with a touch of warm nuttiness in the very end. Even though on the back label it says “Drink by 2020”, I would say this wine will definitely evolve with 1-2 more years of age. Drinking well now despite falling short on the palate, would hold. I brought this wine to a blind tasting, since one of my whisky friend said him and his wife doesn’t enjoy chardonnay, and I went on a mission to find one that they will enjoy. I assumed he didn’t enjoy the new world, bold style, buttery Sonoma/Napa chard. This wine was a great success, it was a lot more to his liking and it feels good to re-introduce someone to a grape. Domaine Dublère Corton-Charlemagne Grand Cru 2014, Domaine Antonin Guyon Les Cras Chambolle-Musigny 2012, Rizieri Sori del Ricchino Dolcetto di Diano d’Alba 2015, Teodosio Aglianico del Vulture 2011. Nose: Elegant floral nose, with notes of lemon, crushed stones, touch of grass and vanilla, dried honey, all very well integrated. Palate: Dry, medium-bodied, medium acidity. Very complex, pineapples, peaches, mineral, and a touch of oak. All notes are in harmony. Finish: Long finish, well integrated oak and mineral note. Very high quality white Burgundy, everything is so well integrated together which makes it harder to pick out all the notes. This is how real Burgundy should behave, elegant, refined, and harmonized. I can see it ageing well for the next 7-12 years. Nose: Whiff of smoke, greeted by a very savoury nose, ripe apricot, red cherry, sun dried tomato, perfume. Palate: Dry, medium-bodied, high acidity, medium- tannins. Plum, dusty oak, sour cherry, Chinese medicinal herbs. Finish: Medium+ finish, plum, mineral, and herbal note. Feels very closed at the moment, more savoury than I would expect. great structure for further development. Should tuck this away for at least the next 5-10 years. Nose: Very pronounced cherry candy nose, strawberry swirl candy(crème saver), stone. Palate: Dry, full-bodied, medium acidity, high grippy tannins. Strawberry gum, mineral, and a touch of oak. Finish: Long finish, strawberry candy, touch of spice. One dimensional, fruit forward, strawberry dominant thorough-out, lacks balance. Nose: Herbal, diluted cola, black cherry, plums, mineral, and cedar. Palate: Full-bodied, medium acidity, high grippy tannins, salt, black cherry, black raspberry, crushed stones, touch of tobacco and liquorice. Finish: Medium+ finish, salty, leather, black raspberry. Very surprising quality, showing good complexity and structure. Should evolve over the next 3-5 years.